Do you know your fraud fact from fraud fiction? Action Fraud and the City of London Police launch its Urban Fraud Myths campaign to let you know the truth about fraud and cyber-crime. The States of Jersey Police and the Jersey Fraud Prevention Forum are working together to bring this UK campaign to you and raise awareness about fraud and debunk the myths surrounding it. Urban fraud myths are everywhere, which if believed often leave people in danger of becoming a victim of fraud and cyber-crime. Starting on Wednesday the 28th October and continuing for the next 13 working days, we will be identifying common fraud myths and letting people know the reality of these myths and possible ways to avoid falling into the fraudsters trap. Day one of the campaign kicks off with a well-known dating fraud myth; many people believe that those joining dating websites are vetted before they are allowed to have a membership; however this is very rarely the case. The reality is that most dating websites allow people to sign-up to the website without vetting checks, which means that fraudsters are able to use the website to target people online and defraud them. In the last financial year in the UK 3,543 people reported that they had been a victim of dating fraud to Action Fraud, with a total financial loss of £33,650,491. Dating fraudsters are often particularly convincing and if the person also thinks that they have already been vetted by the dating website, it makes it even easier for the fraudster to manipulate their victim. On the thirteenth day of the campaign we will be looking at charity fraud and whether it is always safe to make charitable donations to street collectors or via charity mailing. In reality, most collections are genuine but we ask that people question whether the charity is registered. 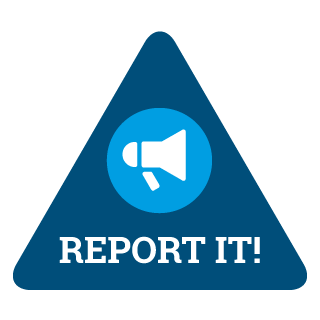 In the UK in 2014/15, 1199 people reported Charity fraud to Action Fraud, with a number of people saying that they wished they had found out more about the alleged charity, before they had made a contribution. There are plenty of other myths out there and Action Fraud wants to help people to discover the reality about fraud and cyber-crime before it is too late. 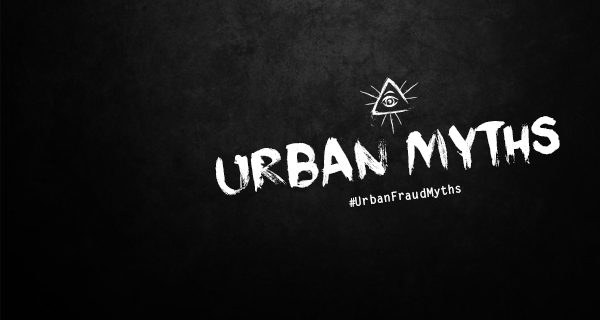 Action Fraud will therefore be inviting people to share some of the myths that they have come across and any questions that they may have about them, using the hashtag #UrbanFraudMyths. Police National Coordinator for Economic Crime, Commander Chris Greany who will be overseeing the campaign said: “There are a number of misconceptions around fraud and cyber-crime which often leave people vulnerable. This campaign will help to shatter these misconceptions and provide the public with a clearer picture, helping them to challenge possible urban myths and stop fraudsters in their tracks. The more information people have about the reality of fraud and cyber-crime the easier it will be to stop it from taking place”.